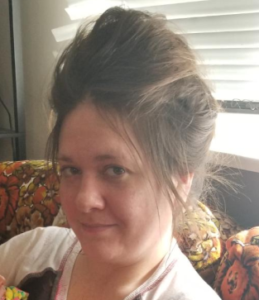 The Gallatin County Sheriff’s Office is seeking the public’s assistance in locating a missing person, 32 year old, Michaela Douglas of Belgrade. 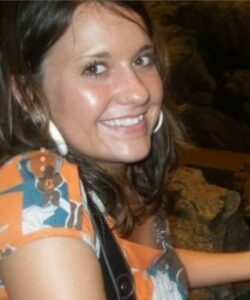 Michaela is approximately 5’3”, 150 pounds, brown hair and green eyes. Michaela was last seen in the vicinity of Frontage Road and Four Dot Lane, west of Belgrade on the evening of Tuesday, 02 October. 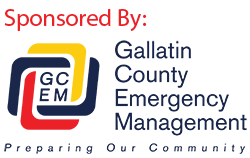 Anyone with information is encouraged to call the Gallatin County Sheriff’s Office at 582-2100.